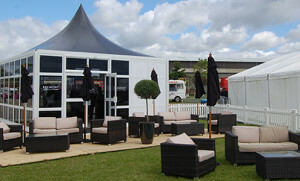 Specialising in exhibition stands, event trailers and outdoor event structures. 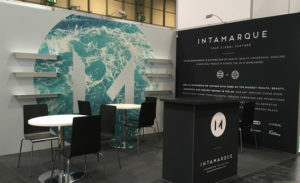 For over thirty years, Showplace have been delivering attention-grabbing indoor exhibition stands to leading companies throughout the UK and Europe. We collaborate with our clients to design, produce and supply bespoke, portable, reusable exhibition stands, handling every aspect of the project along the way with a dedicated Project Manager. Showplace has been supplying a wide range of quality outdoor event structures, for short-term and long-term hire, throughout the UK and Europe for over 30 years. Our range of temporary structures and event marquees come in a variety of shapes and sizes to suit all your outdoor event and marketing requirements. 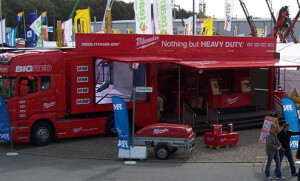 Our Trailer division specialises in high quality exhibition trailers, being for a one-off event or nationwide roadshows. Whatever your requirements – hospitality, sales retailing, training, product demonstrations or employee communications – Showplace will interpret, plan and deliver the project to the highest standard. 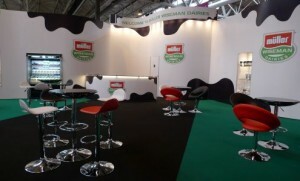 We don’t just offer exhibition trailer hire, we design, build and refurbish them too! We are leading experts in bespoke exhibition stand design, outdoor event structures and exhibition trailers, and have worked at all the major venues including NEC, Ricoh Arena, ExCel, Stoneleigh Park, Ragley Estate, Olympia London and Royal Highland Centre to name a few! With over 30 years experience there’s not an industry sector we haven’t worked in, while Showplace’s track record is diverse and ranges from small one-off events to major multi layered campaigns. Our experienced Project Managers will work in collaboration with you, bringing your ideas to life – designing, building and delivering impactful marketing solutions. Our specialist team deliver exhibition design, structures and trailer projects across the UK and Europe – no task to big or small.